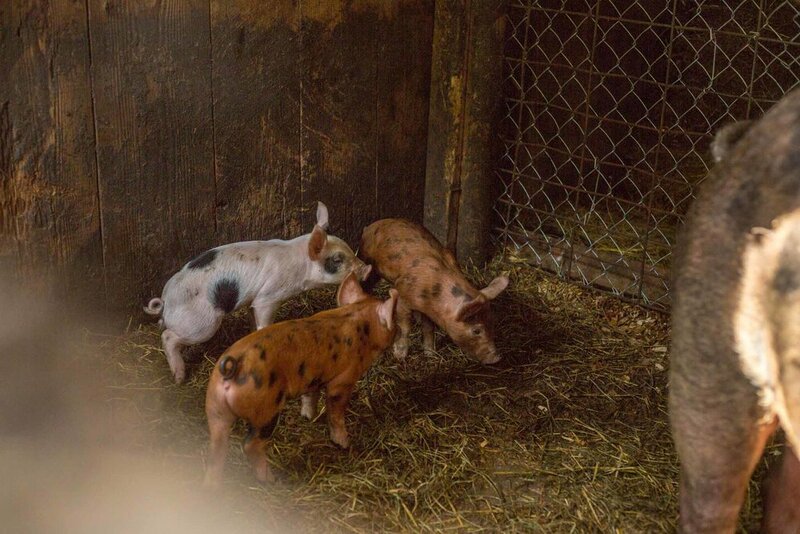 The plan was to meet and talk mums with Abby Meyer, a sophomore at Seneca High School, but when a sow and her seven piglets broke out of the pen, prioritizing had to be done. Especially when the sow found its way out into the middle of Abby's mums patch. The chaos of tending to animals, of which Abby has many, is nothing new for the FFA (Future Farmers of America) student. She joined FFA on a whim but, as she puts it, "Just fell in love." Her pigs and her mums are part of a points system that tracks participation and may eventually lead to awards. Back on the farm, donning a flimsy pair of flipflops, Abby skillfully guided her pigs back into their pens and, with a quick, breathless apology, led me out to her chrysanthemum patch. She stumbled into the mum business thanks to her uncle, a longtime mum-grower. "He said, 'I think I’m going to get out of the mum business but, Abby, you’re more than welcome to them if you like. '” After mulling over the prospect for a few months, she finally bought his mats and irrigation system and got to work. Whenever she had questions, she could turn to him, and she got some help from her dad with turning on water and pulling the occasional weed now and then. Abby's flowers are both enormous and strong, the product of patient care and slow cultivation. The results rival anything found at a grocery store. 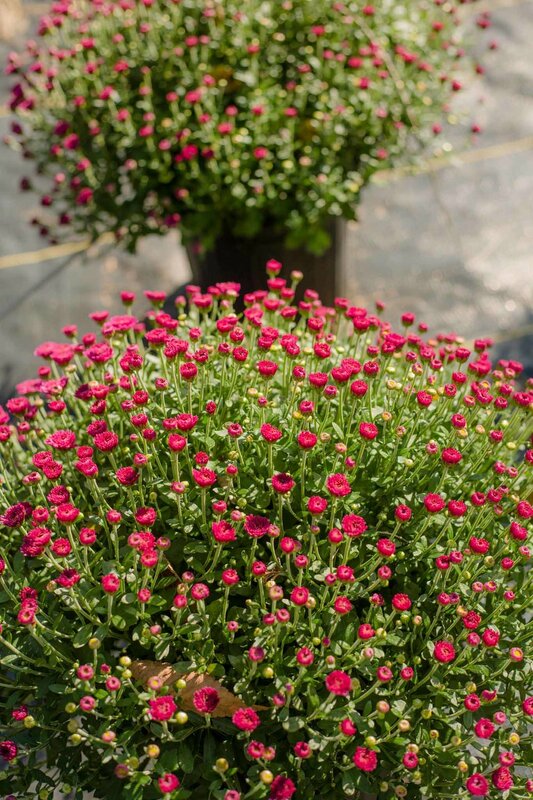 To fully enjoy them, she says, display them in full sunlight and water often. And if you want to enjoy the mums year after year, plant before the ground freezes. Selling at the market is part of what the FFA calls an SAE (Supervised Agricultural Experience) project. The perks are that she gets to keep her profits -- and at $5 - $10 a mum, that's not bad for a fifteen year old.